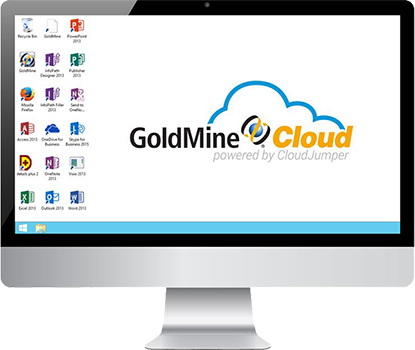 GoldMine Cloud offers customers a subscription option and a BYOL (bring your own license) for existing GoldMine users who are interested in transitioning from local on premises IT management. Looking for a More Advanced Solution? 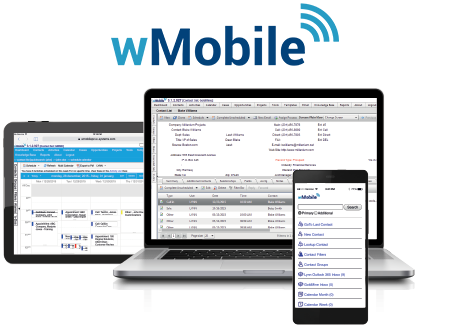 wMobile is a web-based client for GoldMine based CRM systems. Users access wMobile from their desktop computer, tablet or phone. wMobile enables GoldMine users to access the functionality of GoldMine in a lightweight web client.